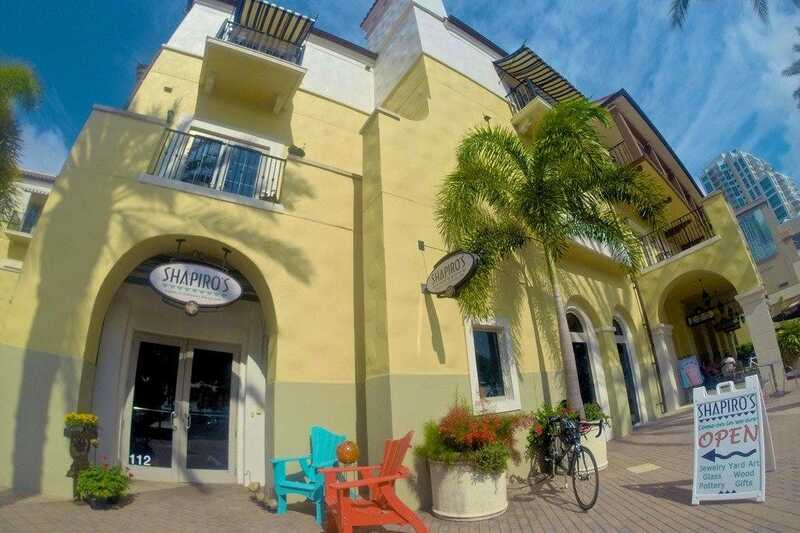 Head to Pass-a-Grille Beach, the southernmost section of St. Pete Beach, and find eclectic boutiques, an ice cream parlor, rooftop bars and an outdoor art market on the beach. 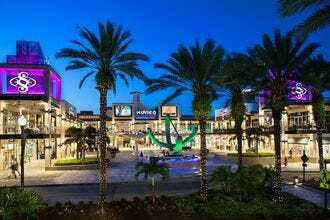 After visiting the St. Petersburg/Clearwater area's vast selection of attractions and restaurants, it's time to do a little shopping. If you're searching for the perfect beach day outfit, then look no further than Cerulean Blu, offering a colorful section of swimsuits and floppy hats fit for a day spent in the Florida sunshine. For haute couture straight from Milan, Naracamichie features high-end clothing for both men and women. Fashionistas flock to Pippa Pelure, where you can find everything from a comfy pair of designer jeans to a cocktail dress designed for a night out. Or go super casual and opt for one of the inspirational t-shirts at In Search of Balance. For a unique selection of gifts and accessories, Agora has eclectic handmade items from all over the world. Just like its name suggests, The Gift Box features a wide variety of elegant gifts for nearly every occasion. If jewelry is high on your priority list, then Landing Company has a line of nautical-inspired pieces and Bernie’s & Son has a diamond ring collection that will make any girl swoon. 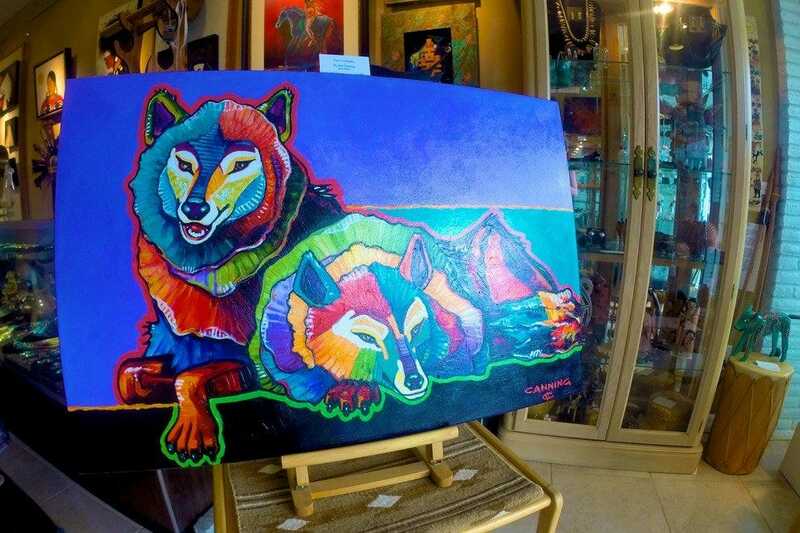 Several arts and crafts shops offer an expansive array of works by local and international artists, including Native American paintings at Red Cloud Fine Art & Jewelry and unique handmade wall clocks at Shapiro’s Gallery of Contemporary American Crafts. And after browsing through shop after shop, we've managed to narrow down our list of the 10 best boutiques in the area. Here's a closer look at each of our picks. This elegant art gallery located on bustling Beach Drive once began in artist Sue Shapiro's garage in 1982. Decades later, Shapiro's Gallery of Contemporary American Crafts is still family owned and features a wide range of handmade works of art from more than 300 American artists. Works include glass, jewelry, clay, metal, clocks, lamps, furniture, hand bags and other gifts. Discover a limited edition set of Razzmatazz earnings featuring a colorful mix of glass beads and crystals, or a square stainless steel and copper pendulum clock with decorative side panels. You're sure to find a special handmade piece of art at this unique gallery. 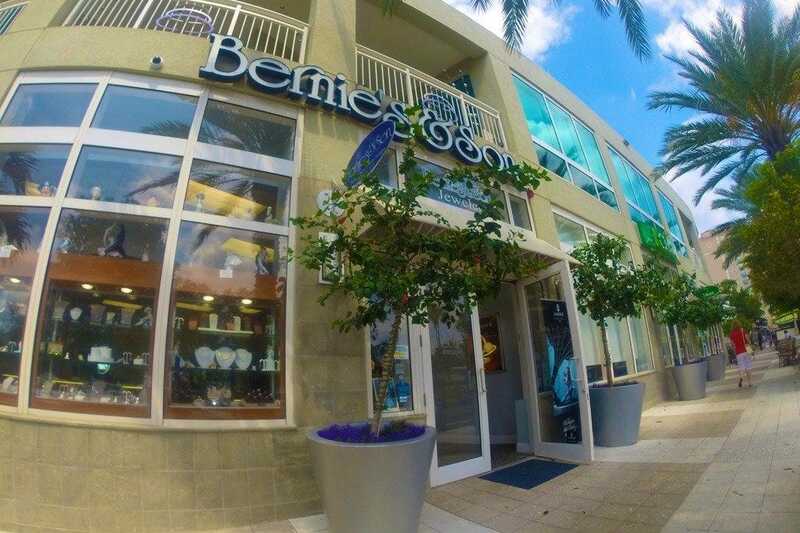 A mainstay fine jewelry store in downtown St. Petersburg, Bernie's & Son has been voted "Tampa Bay's Favorite Jeweler" by the St. Petersburg Times and recognized throughout the area as the best place to find an extraordinary gift for that special someone. The store has been family owned and operated for 35 years and was first opened in 1977 by Bob and Bernie Serata. The boutique, now situated on Beach Drive, offers an impressive selection of wedding and engagement rings, handcrafted Italian cameos and classic timepieces. If a sparkling diamond set in platinum or a lovely pearl necklace is on your wish list, then this jewelry store is perfect for you. Walk into an adorable boutique called In Search of Balance - The Store and the first display you'll see is a collection of cute t-shirts, each with their own unique and inspiring message. Designed by boutique owners Steve and Julie Meyer, the t-shirt line and the store was a concept they launched after spending 14 years managing five stores on the island of St. Thomas in the U.S. Virgin Islands. Now at home in downtown St. Petersburg, the couple's boutique is a favorite hotspot for locals and visitors alike. You'll find a wide range of casual clothing, featuring brands like Patagonia, Horny Toad, Prana, Keen, Reef, Chaco, as well as their own t-shirt collection. Featuring a wide variety of tasteful and elegant gifts, The Gift Box was the brainchild of interior designer Judy Bailey and custom framer Linda Albrecht. Born out of the dynamic duo's love for the evolving downtown St. Petersburg area, the owners opened the shop to offer gift ideas for any and every occasion. You'll find one-of-a-kind items from local artists like photographer Robert Neff and artist Joan Clear. There's also a whimsical collection of puppet books and games for children. Or pick up a historic account of the making of downtown St. Petersburg. 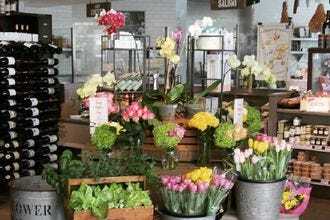 From housewarming presents to bridal gifts, this delightful boutique has something for everyone. 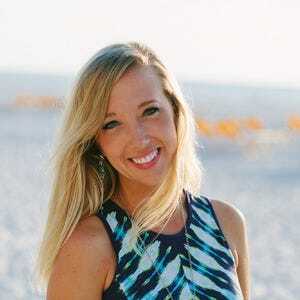 Owned by local St. Pete entrepreneur and fashionista Megan Simons, Pippa Pelure and sister store Sethina Rae Styles are both located in downtown St. Petersburg on infamous Beach Drive. Featuring the best in women's fashion and design, both boutiques offer a combination of casual, comfortable, trendy and chic styles. You can find everything from jeans and blouses to cocktail dresses, evening wear and resort wear. Featured brands include Trina Turk, BCBGMaxazria, Vince Camuto, Anna Saulino, Adrianna Papell, Indies, French Dressing Jeans, Alberto Makali, Renuar Collection and more. Active in the local community, Simons hosts local fashion shows and one-on-one consultations for visitors to both boutiques. 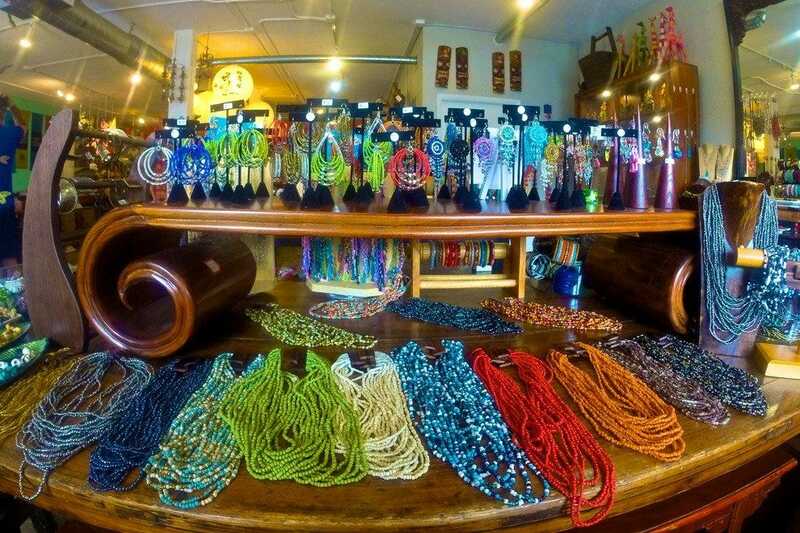 Located along Beach Drive in downtown St. Petersburg, Red Cloud Fine Art & Jewelry showcases American Indian jewelry, pottery, paintings, sculptures, bronzes, carvings and historic reproductions. Not only are the gallery owners experts in art work that showcases the spirit of Native Americans, they also represent artists a wide range of artists from all over the Americas. Featured works include vibrant paintings by D YaeL Kelley, Bob Canning, Kevin Red Star, Elvis Luna and Jon VanZyle. You also find elegant jewelry designs by artist David Dear, who specializes in the discipline of forging – using iron, steel and other heavy metals, then combining them with sterling silver to create one of a kind jewelry pieces. 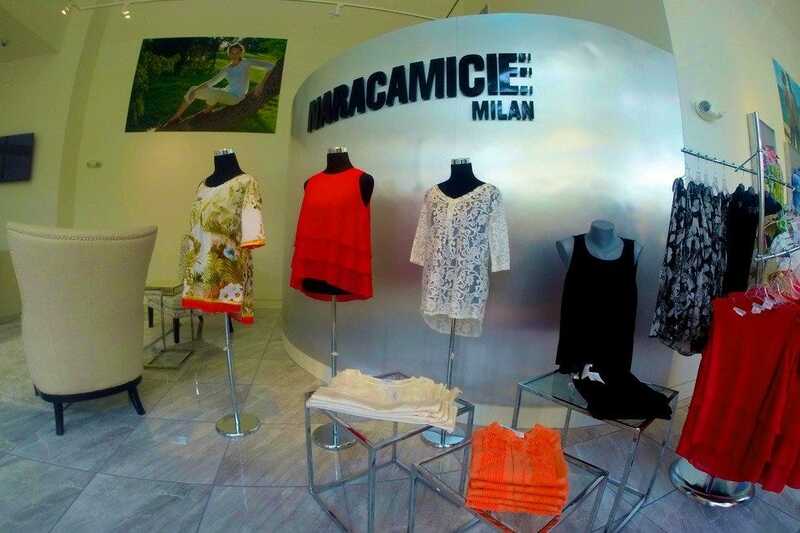 Featuring high-end fashion designs straight from Milan, Italy, Naracamicie of Florida (pronounced nar-ah-cah-mee-che), offers sophisticated styles for both men and women. Originally founded by Milan businessman Walter Annaratone, this location in downtown St. Pete is the only one in North America. Browse colorful blouses and dresses for women, as well as fine Italian slim-fit shirts for men. All Naracamicie brand shirts are made in Italy and not available in department stores, so you're truly able to find a unique look straight off the European cat walk. The upscale fashion boutique, owned by St. Pete local Kathy Hart, opened with a grand ribbon-cutting ceremony in downtown on April 6, 2015. 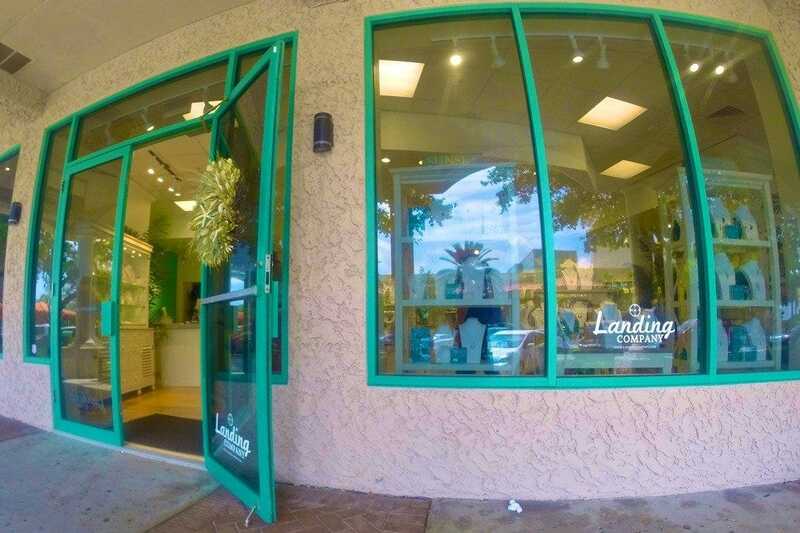 A local, nautical-inspired boutique filled to the brim with sea life designed jewelry and other gifts, the Landing Company has two locations: one on Beach Drive in downtown St. Petersburg and one in historic John's Pass in Madeira Beach. The hottest product on the shelves is an impressive collection of fashion jewelry, especially sterling silver pieces that exude the coastal life. Pick up a pair of elegant star fish earrings or a sterling silver sand dollar necklace – either is sure to make a statement. The Landing Company also carries more than 150 styles of fashion sunglasses, as well as the season's hottest selections of handbags and shoes. Agora is an eclectic home accessories and casual art boutique on Beach Drive owned by entrepreneur Marcus OBrikis. 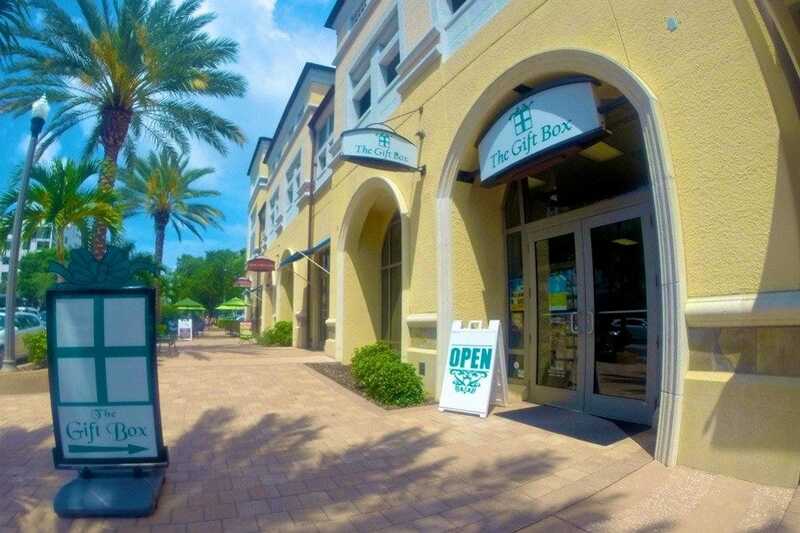 With locations in both downtown St. Pete and the Ybor City neighborhood of Tampa, this home and lifestyle shop offers unique gifts from all over the world. 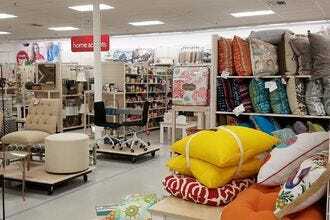 You'll find colorful tableware from Japan, scented soy candles from Portugal and hand-rolled incense from India. OBrikis opened his first store on the island of St. Thomas in the U.S. Virgin Islands in 1992 and after spending time on South Beach, decided to call the Tampa Bay area home. Agora (Greek for marketplace) showcases the owner's unique taste in handmade furniture, pottery, lighting, textiles, tableware, jewelry, candles and accessories. One of the best parts about visiting the St. Pete/Clearwater area is the access to gorgeous white-sand beaches year round. 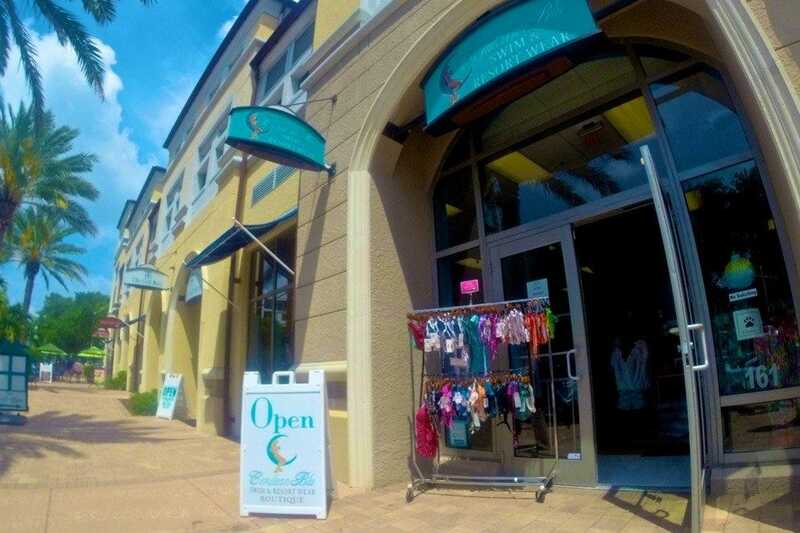 Find your perfect beach outfit at Cerulean Blu Swim & Resort Wear Boutique located on Beach Drive in downtown St. Petersburg. 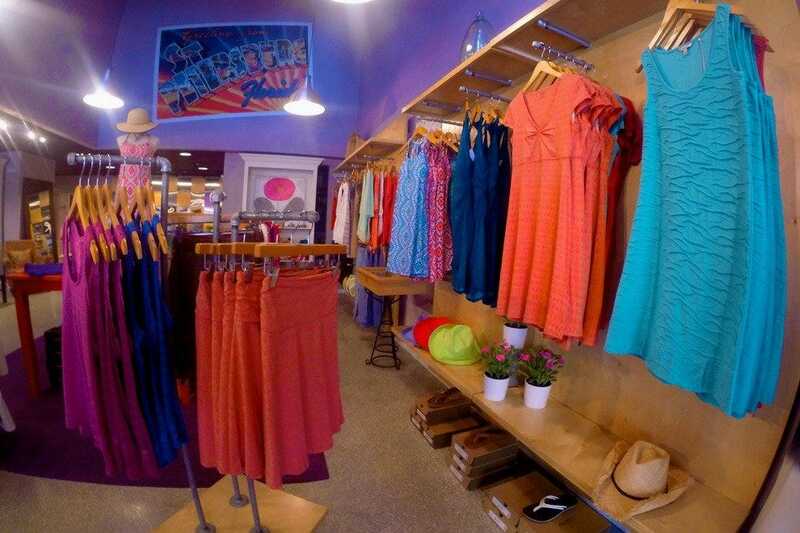 What began as an exclusive swimwear shop for women in 2012, has expanded to feature a wide selection of women's apparel, jewelry, candles, hats, beach bags and other accessories. Styles include everything from conservative dark colors to vibrant floral prints that are sure to stand out from the crowd. Whether you're searching for a flattering one piece swimsuit, or a sultry bikini for fun in the sun, Cerulean Blu has something for everyone.